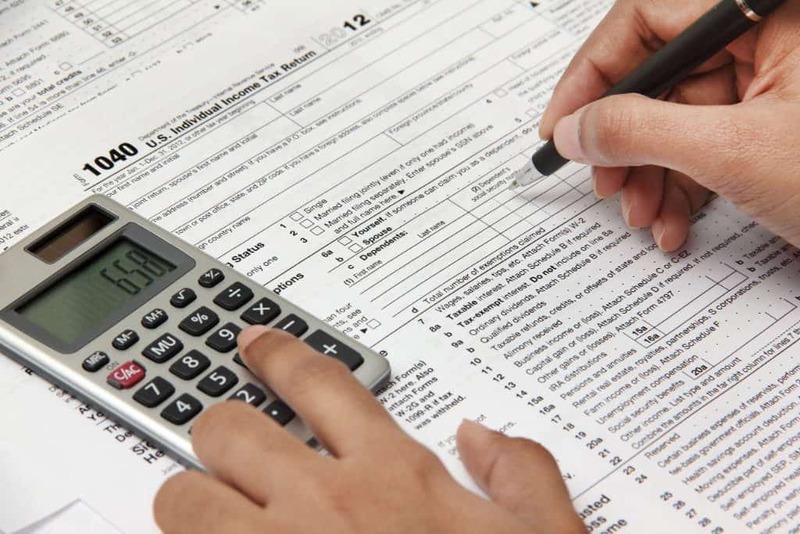 Every year on April 15th, personal income tax filings are due. Similarly, corporations must file by March 15th, and sole proprietorship and partnerships must file by April 15th. Don’t let this deadline become a moment to dread. Working with the friendly staff at G&R Bookkeeping will ensure on-time filing, and all the assistance you need to make your tax return a breeze. Expertise: Our staff has years of experience working with individuals and businesses just like you. Security: We understand and respect that the security of your personal data is important to you, and we take every precaution to protect our customer’s data. Accuracy: Our highly experienced staff will take the workload off your shoulders, while always taking care to work with. Tax due based on one’s personal income is different from the tax paid on the earnings of a business. In sole-ownership’s and partnerships, tax is paid only one time, based on the company’s profits. Owners of incorporated firms (shareholders) pay tax on both their income (dividend from the firm and wages) and the business’s income (profits). As a business owner, it is very important to separate the income tax of your company from your personal income tax.